Did you ever think of visiting Whitby? 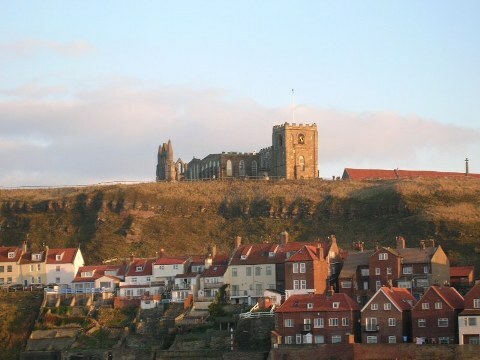 It is a wonderful seaside resort to visit, but what is there to do in Whitby? What is there to see and where is there to stay in Whitby? I have to tell you that it is one of my very favourite seaside towns in England. The coastline nice and rugged, the sea is beautifully clean, it hosts the Whitby Folk Festival which is well worth a visit if you enjoy folk music and Whitby was the inspiration behind Bram Stoker's Dracula. This connection makes the Yorkshire seaside town a natural home for its own Goth Festival twice each year! It is a little far away for a day trip unless you are fond of starting out in the wee small hours, but I love to stay in the small family run seaside hotels that Whitby boasts. Photos used here, including lens image, are all my own and should not be copied. A history of Whitby featuring the photos of Frank Meadows Sutcliffe. "Whitby was founded under its Anglo-Saxon name of Streonshal in 656, when Oswy, the Christian king of Northumbria, founded Whitby Abbey, under its first abbess Hilda. The Synod of Whitby was held here in. 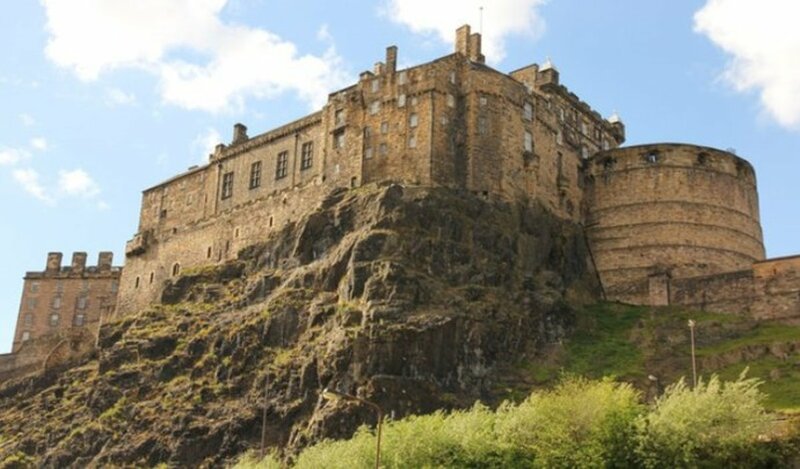 In 867, the monastery was destroyed by Viking raiders, and was only refounded in 1078. It was in this period that the town gained its current name, Whitby, (from Hwytby meaning "white settlement" in Old Norse)." These books represent some of the history and the classic images of Whitby. 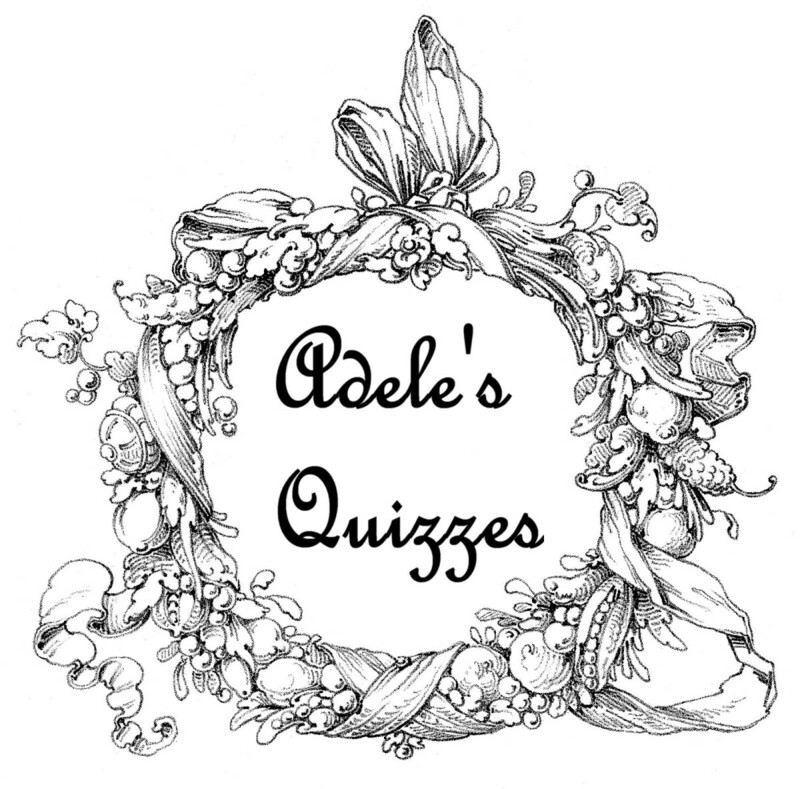 Continues the story of Jennet and Ben, the foster children, when a grizzly creature threatens the livelihood of the Whitby fishermen. 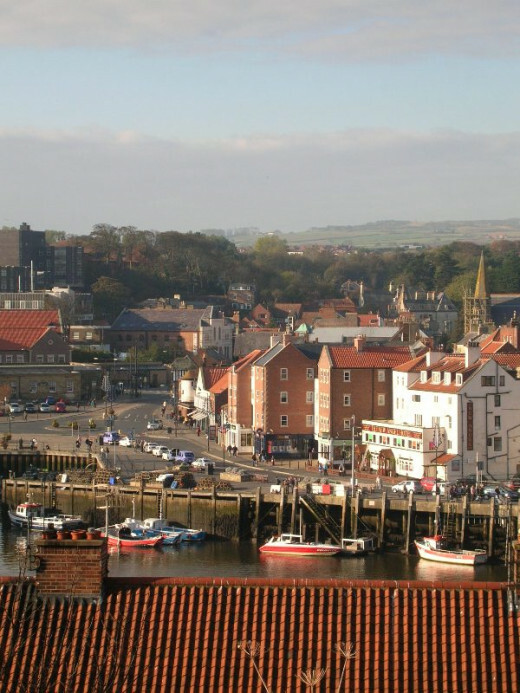 Whitby is a small town built on the sides of a steep valley of the River Esk in North Yorkshire. It is dominated by the cliff-top ruins of the beautiful 13th century Whitby Abbey. It is a fishing port and tourist destination and has been featured in literary works, television and cinema, most famously in Bram Stoker's Dracula. Whitby in North Yorkshire is a traditional maritime town, with old cobbled streets and picturesque fishing cottages, Whitby has fine stretches of coast with spectacular cliffs, clean sandy beaches and bays.The ancient cliffs yield many fossils. Whole skeletons of pterodactyls have been found in the past and the town crest features three ammonites. The black mineral jet is the fossilized remains of decaying wood. It is found in the cliffs and since the Bronze Age it has been used to make beads and jewellery. The Romans mined jet extensively but the popularity of Whitby jet was at its peak after Queen Victoria wore it as mourning jewellery for Prince Albert. Jet jewelry was extremely fashionable in Victorian times. This book tells the history of Whitby jet, gives an account of the industry around jet jewelry and features some of the craftsmen in Whitby jet. 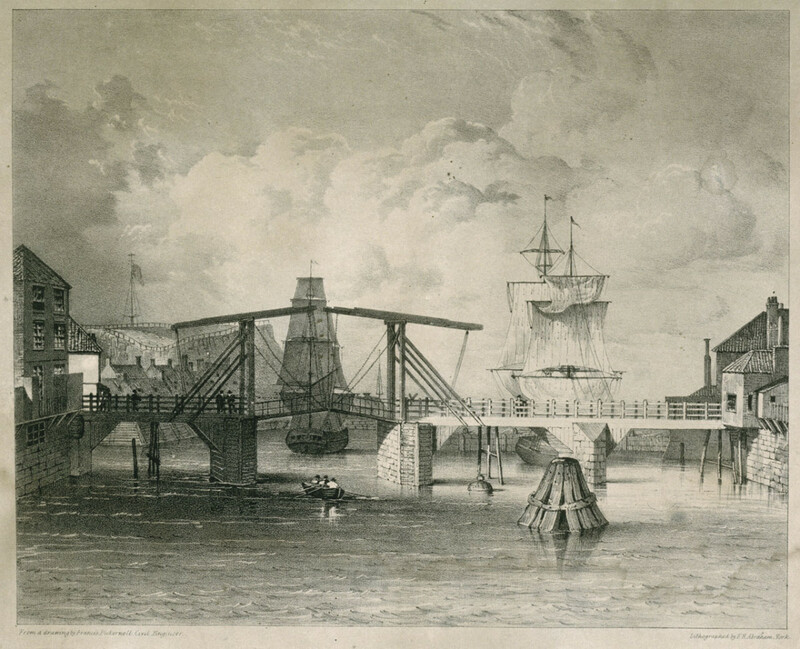 In the 18th century Whitby became a centre for shipbuilding and whaling, as well as trade in alum and of course Whitby jet. On the West Cliff there is a statue of Captain James Cook who set sail from Whitby on the voyage that led to the discovery of Australia. 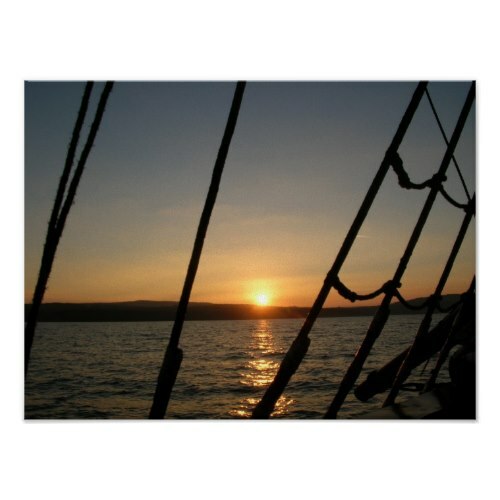 A half size replica of his ship regularly takes passengers for a romantic sailing voyage complete with folk music! There is also a whalebone arch, the second to stand on this spot, which commemorates the history of Whitby's once large whaling industry.The larger original is now preserved in Whitby Archives Heritage Centre. By the inner harbour, next to the tourist information office, there is a statue of William Scoresby the inventor of the crow's nest. 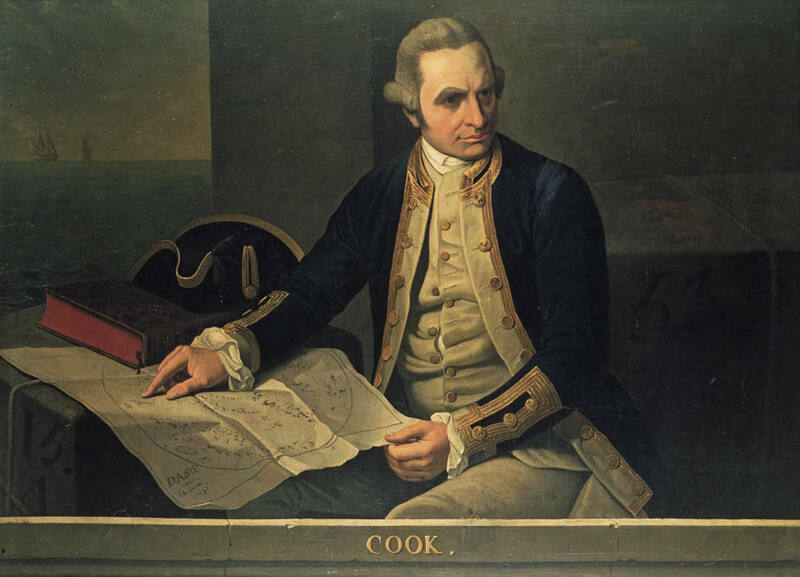 Whitby is proud to have played host to Captain Cook. The town is proud of its maritime heritage, voyages of Discovery and the whaling ships of the past. Whitby - The Modern Port - How Whitby Looks Today. The modern Port receives a wide range of cargoes such as grain, steel products, timber and potash. Vessels of up to 3,000 tonnes are received routinely at the Wharf, which can handle two ships simultaneously. Whitby also has a fish market on the quayside which operates as need and opportunity arise. Small fishing boats are available for part hire and it was a popular diversion for miners to go sea fishing during the miner's strike in the 1980s. The Baron conducts historical walks around the ancient heart of the old town. Many of these songs reference Whitby directly. 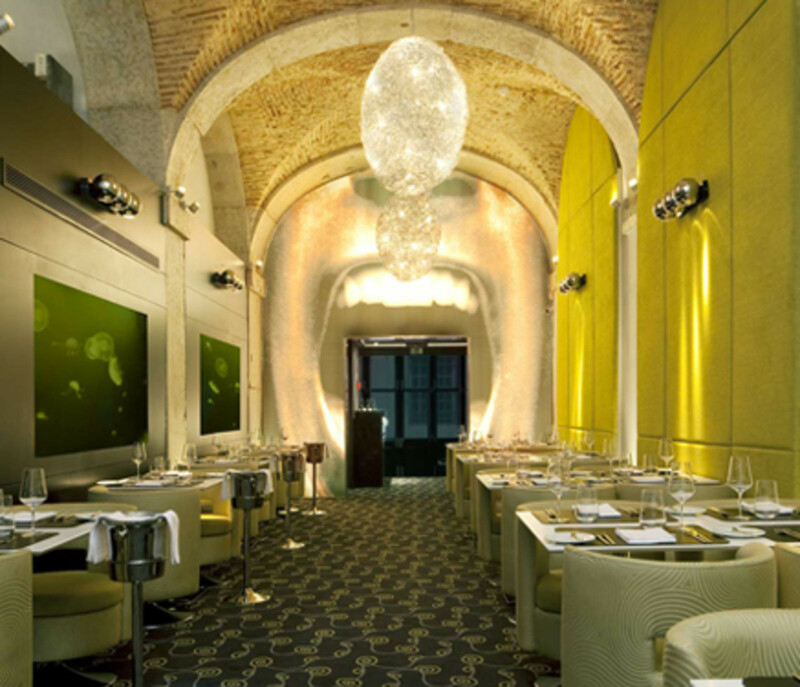 most are traditional, but some are contemporary. Relax and enjoy some traditional music about Whitby! Whitby's East Cliff - Whitby Abbey, Whitby's 13th Century Attraction. On the East Cliff you can see the ruins of Whitby Abbey and St Mary's Church with its Gothic gravestones at the cliff edge. 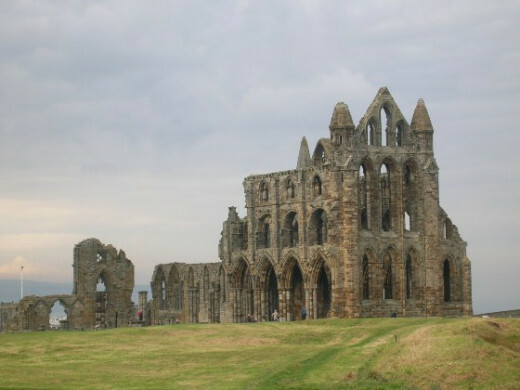 The Abbey at Whitby was drawing visitors long before Bram Stoker immortalised its ruins. Whitby Abbey is owned by English Heritage and is entered through the restored Banqueting House which contains exhibitions and displays. It is best approached using Caedmon's Trod, 199 steps which tourists can be heard counting, but actually there is a short cut which reduces the number if you know where to look! 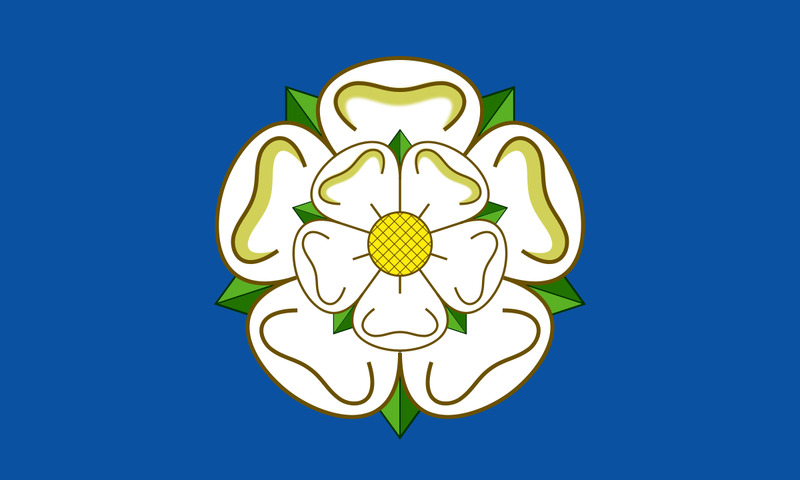 The alternative is a long drive around because of Whitby's unique geography! You may find yourself pursued by the three vampire ducks resident in the abbey grounds. 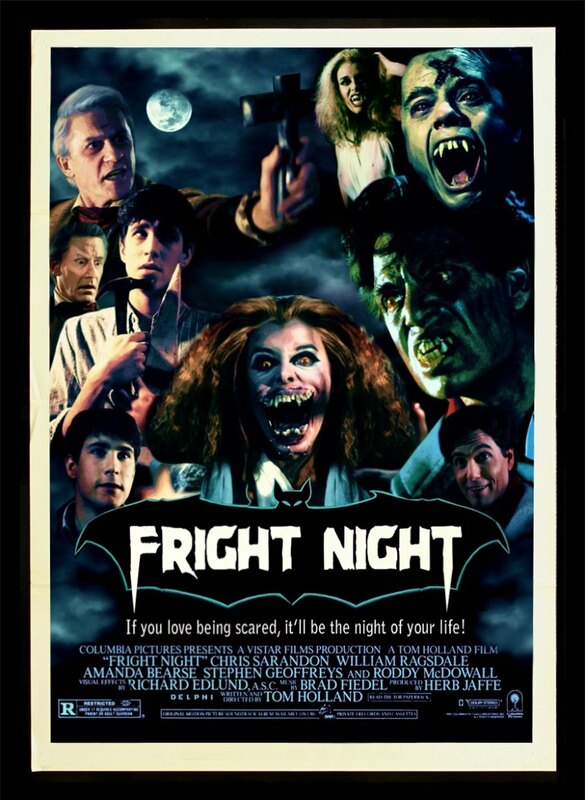 If so, watch out after dark. 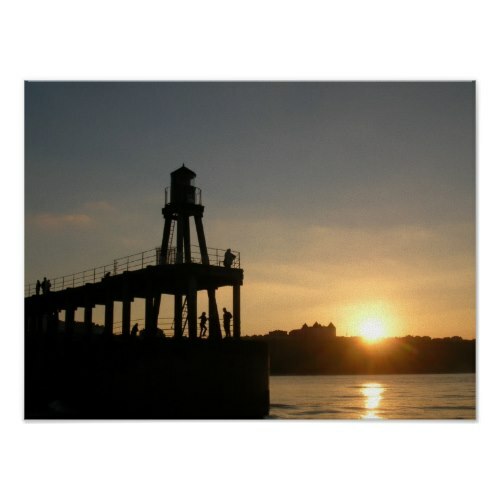 Whitby is a special favourite of mine and I used some of my favourite photos to produce these prints on Zazzle. My hope is that you will enjoy them and visit my store. 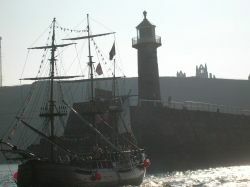 My Smugglers Haven and Sea Pictures product lines also feature Whitby photos. Thank you for looking. On a lighter note, Whitby Folk Week takes place in late August each year. This long-standing celebration of music, dance and song is itself a tradition. For seven days you can enjoy dancing in the streets, music and singing in the pubs, concerts and dances until late into the night. There are hundreds of workshops, concerts, singarounds, dances, sessions, street entertainment and spontaneous Fringe events involving the finest musicians and singers in the British Isles. I do hope that if you have never seen this fascinating Yorkshire town I might have tempted you to pay a call. When I return it will be with a slideshow and video. 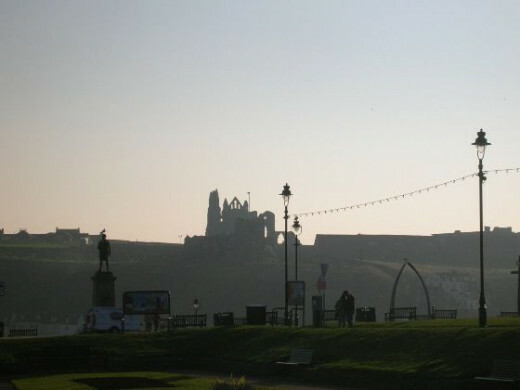 Feedback on Wonderful Whitby.... - Would you like to visit? Have you already visited? Your intro photo pulled me in. It was beautiful. The Folk Festival sounds like my kind of event./ Thanks so much for sharing this lens! This was another family favourite when I was young, especially for the regatta. Great lens....I live not too far away from Whitby, so like to visit. Nice photographs. I had been to Whitby a number of times and I love going around the Abbey which fascinates me no end. I also love going for fish and chips. Looks very magical. Have never been to Whitby and I don't know that part of the coast. Must get up there some time. Super photos.